Spring is here and the sun is near (literally, the Earth is now tilted towards to the sun!) 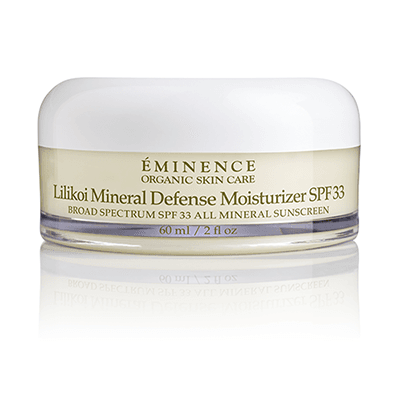 Get the protection your skin needs in a rich and emollient daily moisturizer from Eminence with our April member sample: Lilikoi Mineral Defense Moisturizer. 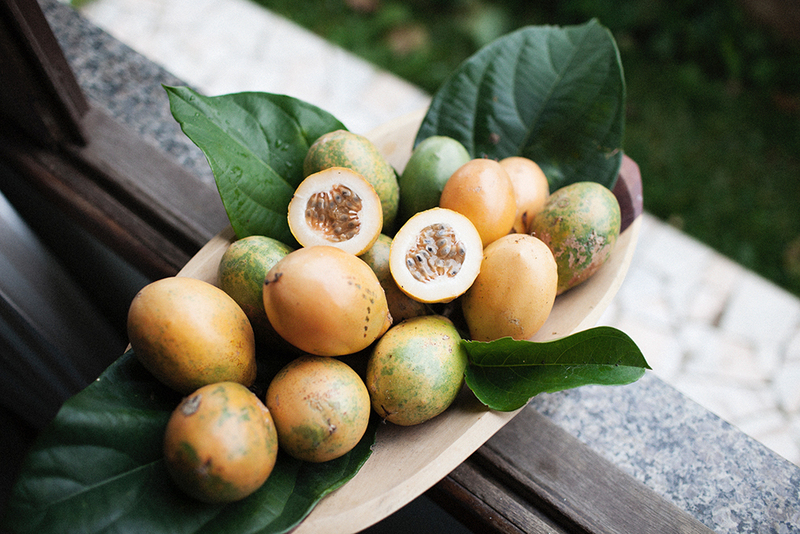 Lilikoi (aka, passion fruit seed oil) is used for its vitamin C, antioxidants, and it’s effectiveness at combating the signs of aging. Not only does it smell delicious, but we love it for its med-lightweight feel and triple-benefits: 1) moisturizer, 2) SPF, 3) environmental stressor protection. Eminence’s newest moisturizer is a great switch-up from your winter go-to hydrator: less heavy but still extremely hydrating. And SPF is part of it! Mineral SPF leaves no chalky residue, glides on and you’re ready for outside. Apply liberally 15 minutes before sun exposure. Reapply at least every 2 hours. And remember: use a water-resistant sunscreen if swimming or sweating. Apply a thin layer and build coverage as needed to match your skin type. For added protection from the visible aging effects of blue light, follow with the Lilikoi Light Defense Face Primer SPF 23. Try this double moisturizer and sun protection cream – the perfect skin care product for spring! Come pick up your complimentary April Bend Spa Member gift from our Welcome Desk. Enjoy!